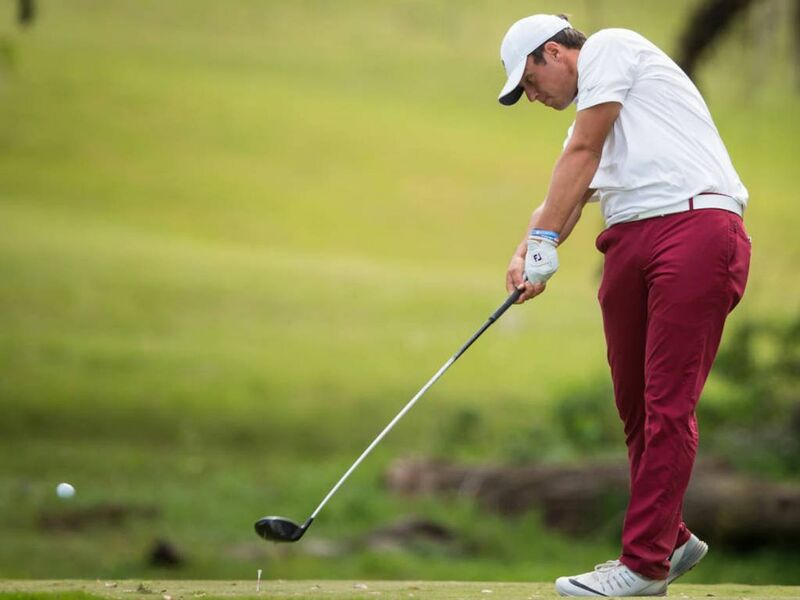 The Don Veller Seminole Golf Course is home to the nationally ranked Seminole men’s and women’s golf teams. It is among the top facilities in all of collegiate golf and offers an extensive practice facility to Florida State’s student-athletes. Among the amenities is a teaching facility, one of the largest practice ranges in the southeast as well as meeting rooms for the players and coaches. Redsigned in 2004, the Don Veller Seminole Golf Course is a unique and challenging golf course in the heart of Tallahassee. Here, championship conditions, impeccable services and premier amenities come together in a golf experience certain to entertain players of all ages and abilities. 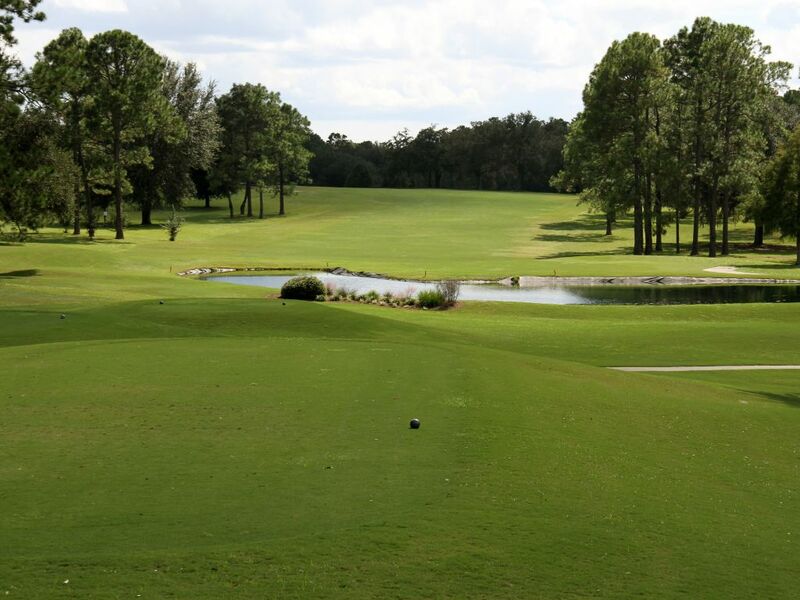 The Don Veller Seminole Golf Course & Club is proudly owned and operated by Florida State University. The Dave Middleton Golf Center houses the SGC clubhouse and is also the location of the team’s private facilities. Florida State golfers enjoy a comfortable team room, on course workout facility and state of the art training center. The team room / facility is utilized for team meetings as a study area between classes and practices and as a lounge when the team is not on the course. It was opened in 2001.